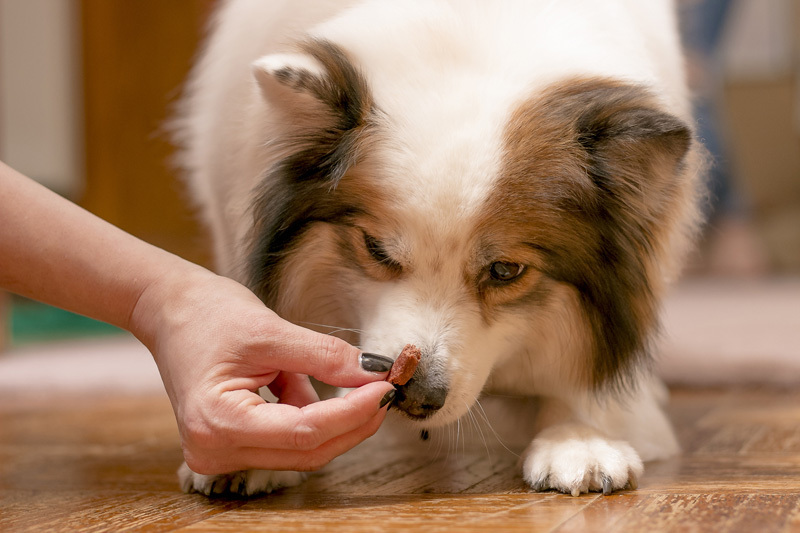 Scientists test the use of a clicker-plus-food versus the use of food only in a positive reinforcement tricks training course for novice dogs, and find both work equally well. The study, by Lynna Feng et al (La Trobe University), used a randomized design in which dogs were assigned to one of three groups: a group that was taught with a clicker and food rewards (clicker training), a group that was taught with just food rewards, and a group that was wait-listed for the course to act as a control. Dog trainers have a range of beliefs about the value of a clicker in dog training. Some trainers say the benefits include more efficient training, more fun, and a better human-animal bond. On the other hand, some trainers say the clicker is awkward for novice dog trainers to learn to use and that clicker training leads to more excitable and impulsive dogs. An earlier study that compared the clicker-plus-food to use of a verbal marker-plus-food to food-only dog training found no differences in terms of the dogs’ ability to generalize to two new tasks after the training session. The current study builds on prior research by testing pet dogs that took part in a six-week trick training course. All of the tricks were taught with positive reinforcement, using a combination of capturing, luring, and shaping. 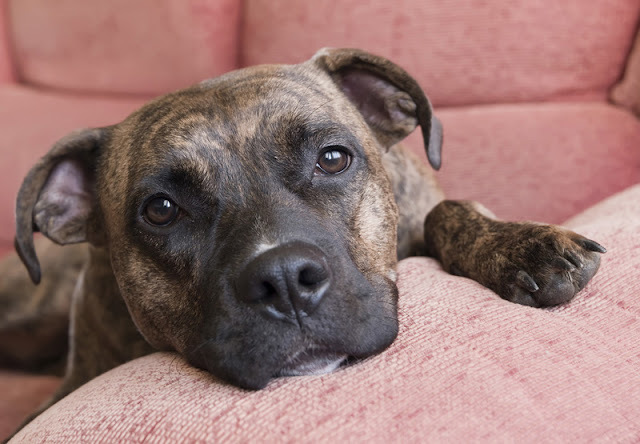 The results show no specific benefits or disadvantages to using a clicker in dog training in terms of the dog’s impulsivity and problem-solving skills or the relationship between owner and dog. Essentially, both methods work, and people in both groups found the training fun and also challenging. There was a specific benefit to the clicker-plus-food over food-only for just one of the tricks taught, nose-targeting an object. “I think there are a few main points. 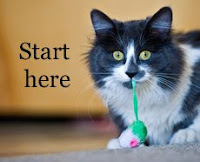 First, if you find that the clicker training is too difficult, for you or your dog or the two of you together, and you're just looking for a well behaved pet, toss the clicker and just use food. Second, primarily interesting for those who teach puppy classes or general manners, even when first starting out with clicker training, the extra steps don't seem to discourage most people from training and having fun with their dogs. Finally, we found initial evidence that clickers helped owners feel that the training was less challenging for one of the more complex tricks. There were 15 dogs in each group. The trick training took place at the dog’s own home or at another location suggested by the owner where the dog would feel comfortable. The first session included an introduction to reward-based training. After that, the trainer began to teach the dog a trick, before teaching the owner how to teach it, and setting homework. Every subsequent session began with a review of the previous week’s trick, followed by the introduction of a new trick. The tricks were nose targeting a hand, nose targeting an object, spin, chin target on the ground, play dead, and stay on a mat. The course lasted 6 weeks, which is a typical length for a dog training class. Before and after the training, all three groups (including the control) took part in a battery of tests at the university. After the second test, the dogs who had been wait-listed were given the 6-week course so they did not miss out on learning the tricks. After that, all three groups of dogs came back to the university for a third and final set of tests. The tests included measures of the dog-owner relationship, the dog’s impulsivity, the owner’s training technique and teamwork between human and dog. As well, questionnaires completed by owners after every training session assessed how they found the experience. 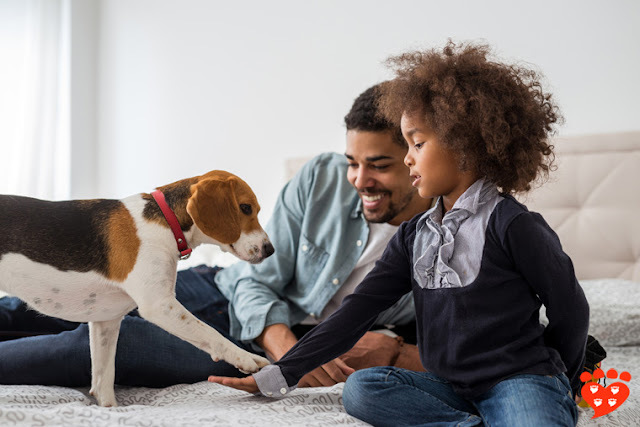 At the start of the tests, the owners completed a version of the Monash Dog Owner Relationship Scale and a dog impulsivity questionnaire, then did a reaction time test, while the dog had time to wander round and get used to the room. Then the owner helped the dog do an obstacle course that included a stay on a platform, weaving between cones, jumping through a hoop, and walking along a plank. Finally, the dog did two problem-solving tasks that measure impulsivity. The tests were conducted and assessed by experimenters who were blind to the condition the dog was in. In the lab and in all training sessions, food was used as a reward. Owners were asked to have food rewards the dog would like, but the scientists were also prepared with a mix of treats including pieces of chicken, cheese, and hot dog, to ensure the dog would get a food reward they liked. Perhaps surprisingly, there were no differences between any of the three groups on changes in the tests between the first and second visits to the lab. There were improvements in the dog’s abilities to do the tricks that were taught, and this was maintained (but not improved) six weeks after the course ended. There were no improvements in other tasks as compared to the control group (e.g. shake paw, loose leash walking), suggesting owners were not applying the skills they learned to other areas of the dog’s life. There were no differences between the clicker-plus-food and the food-only group in terms of the relationship between owner and dog, the owner’s technical training abilities, how well the dog-owner team did on the obstacle course, or measures of the dog’s impulsivity or results of the problem-solving task. People in both training groups rated the training as fun, and as challenging. As well, there were no differences in the amount of practice people did. In fact, about a third of the participants in the clicker-plus-food and food-only groups practiced 5 times in between sessions. This shows both groups of participants had a strong commitment to the training. However, they did not tend to do other kinds of training in between sessions. 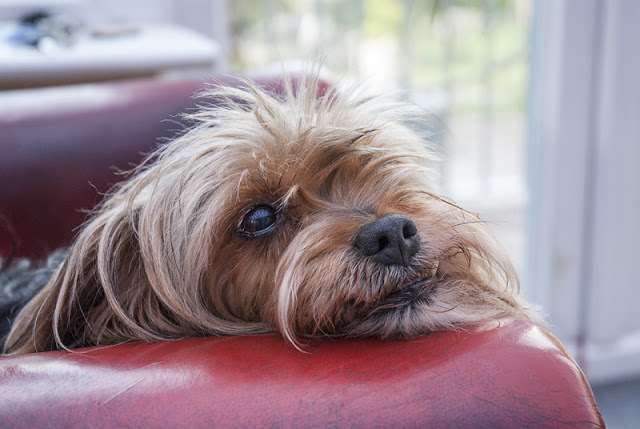 These results confirm that reward-based training in which food is the reward is fun for the owner, and owners also perceive it as fun for their dog. For the tasks used in this study, clicker training works - and so does positive reinforcement training without a clicker. This study adds to the literature on clicker training. Earlier research has found that positive reinforcement training is beneficial for older dogs, that even shy shelter cats can learn tricks, and that clicker training chickens increases people’s perceptions of their intelligence. This is a well-designed and thorough study on a topic that will be of interest to many dog trainers and owners. Although the results may not apply to training at higher levels (e.g. competition), they suggest that for novice dogs (and trainers), a clicker does not have the advantages or disadvantages that are sometimes claimed. Essentially, whether you use it or not is your choice. Further research can investigate the use of a clicker versus verbal marker for those kinds of training tasks where a marker is expected to be particularly beneficial. You can follow the first author of the research, Lynna Feng, on Twitter. Feng, L. C., Hodgens, N. H., Woodhead, J. K., Howell, T. J., & Bennett, P. C. (2018). Is clicker training (Clicker+ food) better than food-only training for novice companion dogs and their owners? Applied Animal Behaviour Science.